shackled by legacy QuickBooks applications. Not a Fortune 500-size company? Accounting: Batch approvals for general ledger, payables, and receivables. Microsoft’s forward-thinking development team added a time-management app. Along with the software’s time-management app, the backbone of Dynamics GP 2018, is the interactive Management Reporter. This module uses the SQL database for gathering and storing data pulled from any department across the network. Consequently, decision-makers can create, maintain and view key financials without the need of a development team. What’s more, users can utilize the web client for invoicing by the copy-paste method from Excel directly into GP. 26% YOY growth in ERP for small to medium-size businesses. 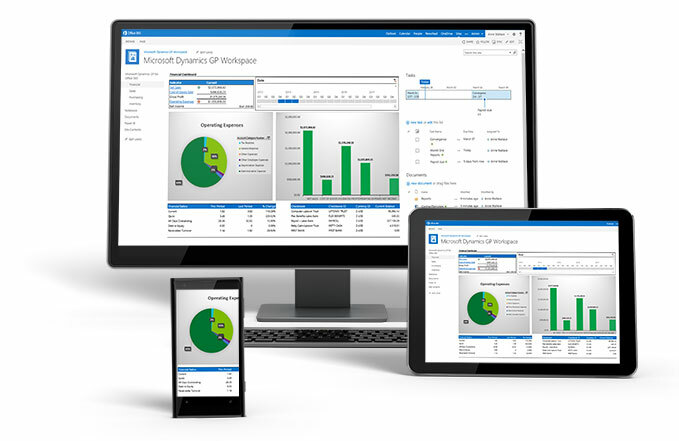 Dynamics GP has continued to prove to be the best ERP solution available over the past 20 years in the United States as it has more than 50,000 customers, more than any other ERP offering on the market. Dynamics GP cloud solutions offer a robust and highly integrated software solution to grow your business as you scale. 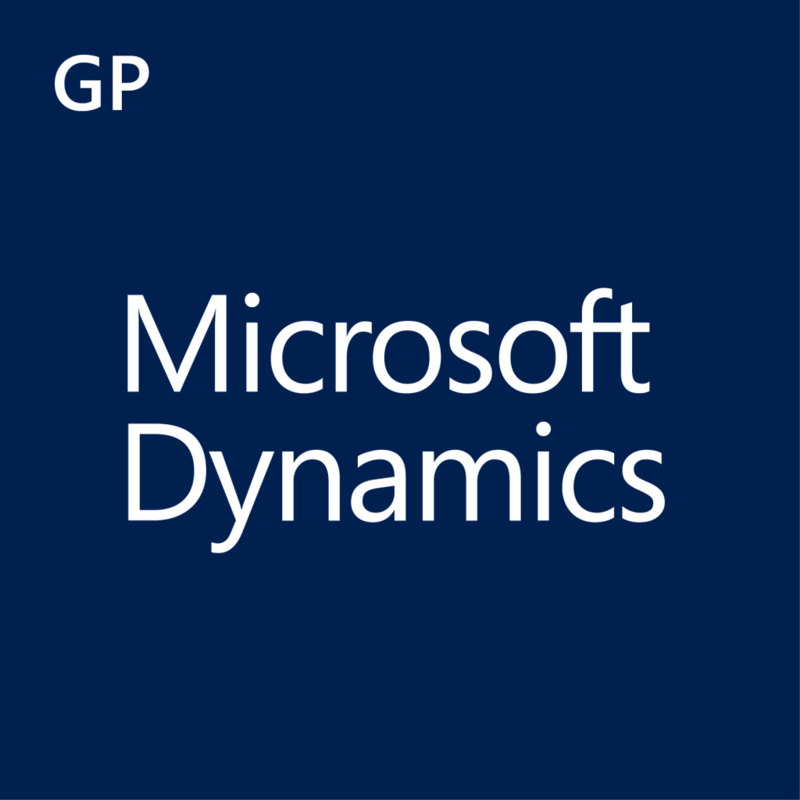 If you’re looking to build your business and need more information on MS Dynamics GP, give us a call and we can answer your questions on Dynamics GP pricing, Dynamics GP training, and anything you’ll need to know before making the important decision of moving off of your outdated ERP system to Microsoft Dynamics GP. TMC offers Dynamics GP training and implementation services above and beyond what you’ll find with other ERP vendors. Who better than Technology Management Concepts to help guide you through the process that will allow greater transparency and collaboration amongst your business partners and employees. WASH Laundry is using Microsoft Office 365 to analyze data from 500,000 washers and dryers and make fast, fact-based decisions on pricing and service. It’s integrating acquisitions twice as fast and using social networking to maintain the company’s culture. With flexible licensing, WASH is also saving money.